Comes standard with head lights, tail lights, and brake lights. Turn signals, attached coolers, and sand bottles. 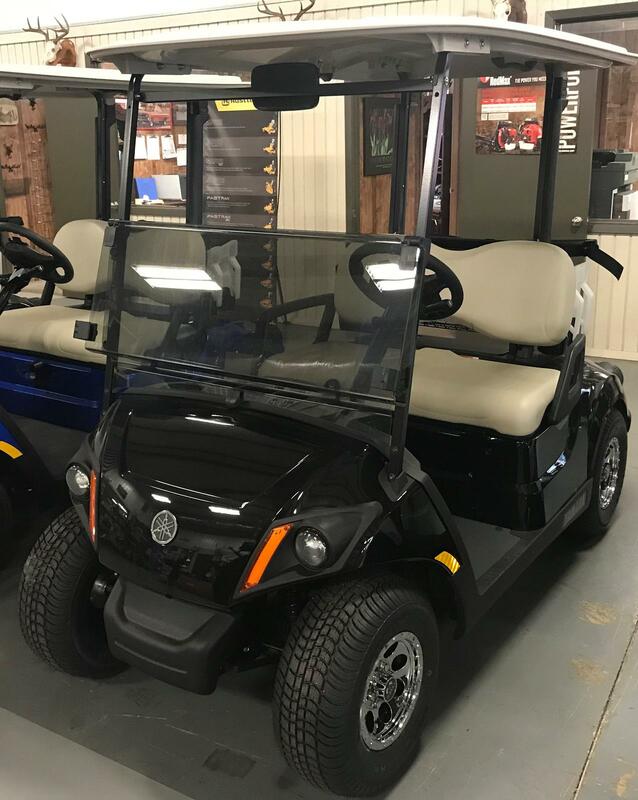 We promise you'll be set up and ready with comfort and convenience in these carts.